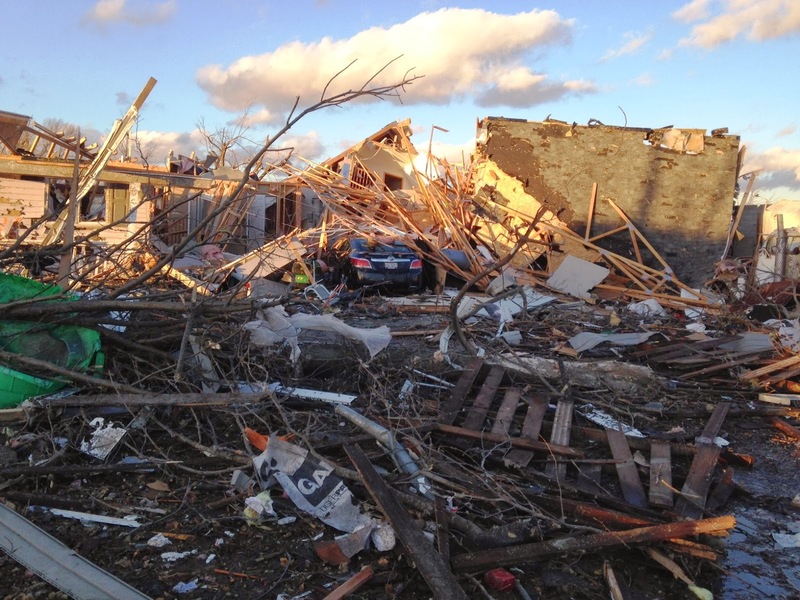 Governor Pat Quinn today announced the opening of a Multi-Agency Resource Center (MARC) in Washington, IL to make it easier for people affected by the Nov. 17 tornadoes to access disaster-related relief services and information. The MARC will bring together representatives from more than 20 local and state agencies in one location. Anyone affected by the Nov. 17 tornadoes is encouraged to visit the MARC at Five Points Washington, 360 N. Wilmor Road in Washington from 8 a.m. to 7 p.m. from Sat., Nov. 23 through Tues., Nov. 26. Proof of address is requested. State agencies offering assistance Saturday through Tuesday at the Washington MARC include the departments on Aging and Human Services. The Department of Insurance will offer help with insurance issues at the MARC on Monday and Tuesday. The Secretary of State’s Drivers Services Mobile Unit will be at the site on Monday, Nov. 25 from 10 a.m. – 6 p.m. The American Red Cross will provide client casework, information and referrals. More than 20 local disaster relief agencies will also be there to provide assistance and give people much needed information about their recovery process. Additionally, there will be bulk distribution of a variety of items. 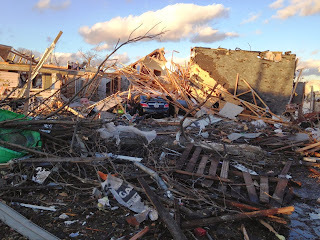 After less than one day of documenting tornado damage in four tornado-affected areas of Illinois, damage assessment teams from IEMA, FEMA, the SBA and local officials have already surveyed more than 400 homes, including 281 homes that were destroyed, 58 that suffered major damage and 120 that also were damaged. The teams will work throughout the weekend and into next week until complete. Governor Quinn has declared 15 counties state disaster areas following a severe storm system that generated at least 25 confirmed tornadoes, including two EF4 tornadoes. Counties included in the declaration are Champaign, Douglas, Fayette, Grundy, Jasper, LaSalle, Massac, Pope, Tazewell, Vermilion, Wabash, Washington, Wayne, Will and Woodford counties. The state disaster declaration makes available a wide variety of state resources that can help affected communities respond and recover from the storms. The state of Illinois has personnel and assets that can be mobilized to help local government officials with disaster recovery, including such things as trucks, heavy equipment to remove debris, communications equipment and assistance with security and other public safety issues. For more information about disaster recovery resources go to www.ready.illinois.gov.